We’ve got some great news to share. Chevy is so confident that you will love your new vehicle that they’re now putting a guarantee on it. Love It or Return It. It’s that simple. Now through September 4th, if you aren’t satisfied with your new vehicle, simply return it. 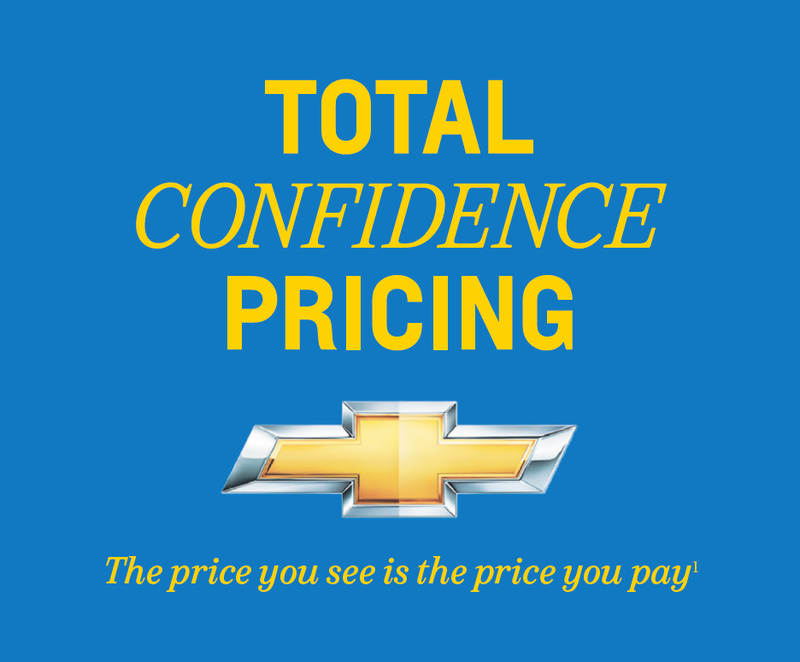 It’s called “Chevy Confidence,” and it’s brought to you by Chevrolet and available here at Koons Chevrolet Buick GMC in Tysons Corner or Koons Chevrolet in White Marsh, Maryland. MSN Money calls it ‘a stroke of Genius,’ and we couldn’t agree more! From preferred pricing to a money-back guarantee, what better time to purchase a Chevy than now. For full program details, please see the Chevy Confidence section of Koons.com. And, for a little bit of humor – even the dogs love Chevy Confidence! Posted on July 24, 2012, in Chevrolet and tagged Chevy, Chevy Confidence, Chevy Tysons Corner, Chevy White Marsh, Crystal Koons, Koons, Krystal Koons. Bookmark the permalink. 2 Comments. Thanks so much for highlighting this program, Krystal! We appreciate your blog and look forward to your future posts.